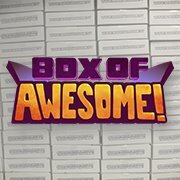 I managed to snag another Box of Awesome and I show you what I got! Simples! 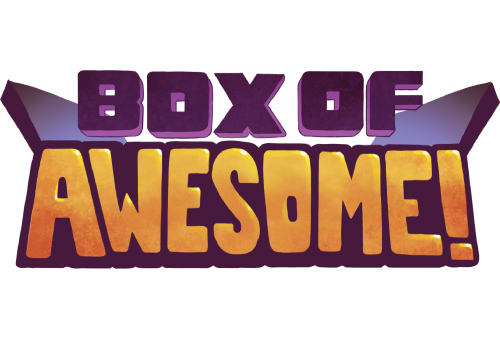 You can find the Box of Awesome homepage here. Be sure to sign up for your free box of goodies! The website for the awesome Aces Laces can be found here.